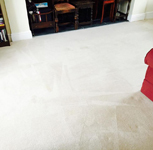 "I have been trying for over a year to remove heavy make-up stains and other various marks accumulated over time by my 3 children on heavily traffic areas such as my hallway, stairs, my son's bedroom carpets but mainly my teenager daughter's bedroom carpet. 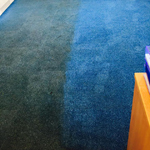 Having light cream carpets, the dirt, marks and stains show up immediately and is embarrassing when friends/family stay over. This morning Dri Wash Carpet Cleaning came to my rescue. To my delight, the hallway and my son's bedroom all spotlessly clean. Now the real competitor (my daughter's room) I was sure there were still some unwanted marks/stains etc... that were going to be truly defiant.... I stand corrected! To my utter amazement I was truly blown away with how immaculately clean the carpet that I left this morning was looking, with all my carpets now looking and feeling pristine coupled with the impeccable and faultless service received from Steve McGarry. 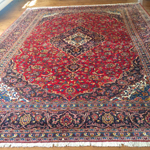 I would have absolutely no hesitation in recommending Dri Wash Carpet Cleaning Services. One very happy family. Thank You so much for all your hard work today." 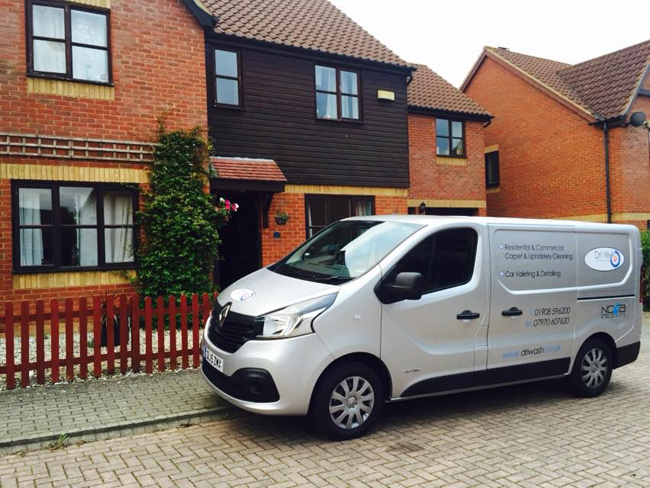 "Steve came and cleaned our carpets upstairs and down, he did a fantastic job, providing us with a concise and detailed explanation of the process, so we understood what he was doing and why he was doing it. His professionalism was second to none. He was courteous and caring in every aspect of the task in hand. "I had my sitting room, hallway and stair carpets cleaned today. 5 years of grime and walked in dirt in three areas of beige carpet that have heavy usage. That's in addition to the odd drink spillage and an old battery in a toy that had burst and leaked into the carpet. Steve came today and has done a really good job. He worked hard to vacuum throughout, treat all the individual marks before then shampooing and cleaning all the carpets, drying the carpets out and finally brushing them to bring the pile back up. A couple of heavily marked areas came up well but Steve - ever the professional - felt that they could look better and went over them again even though I hadn't expected that they could be improved.